Are you struggling with warmer winters at your winter sport venue? 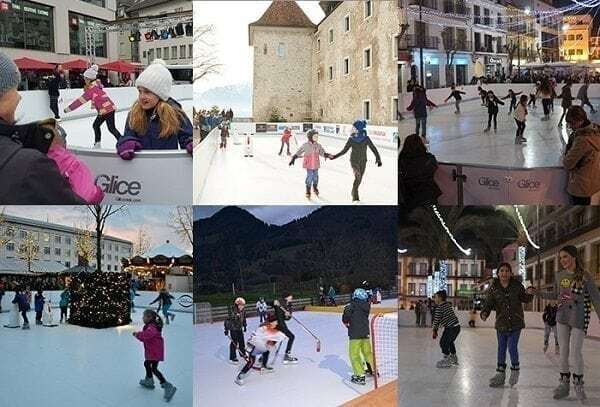 Glice® synthetic ice rinks are the ecological remedy to save the season in times of climate change! 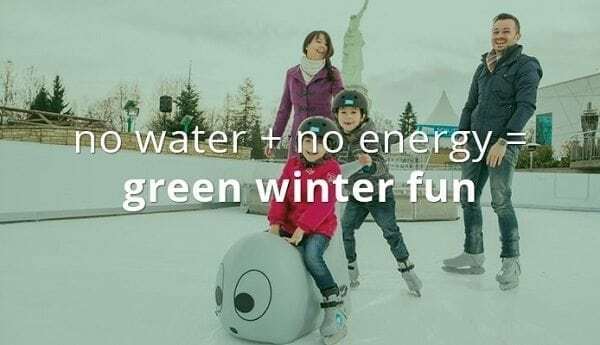 Want to be part of the green ice sport future?